Here are a selection of Oak Island videos I have collected over the years. 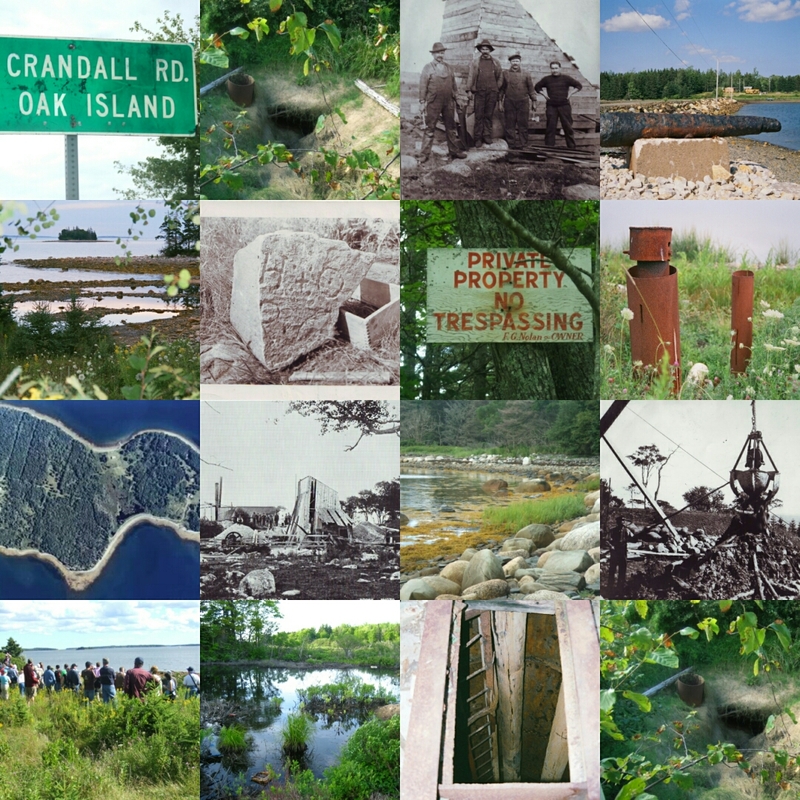 Some are from tv documentaries, others are from my own personal visits to Oak Island. There are plenty more clips available on You Tube, but these provide a starting point.